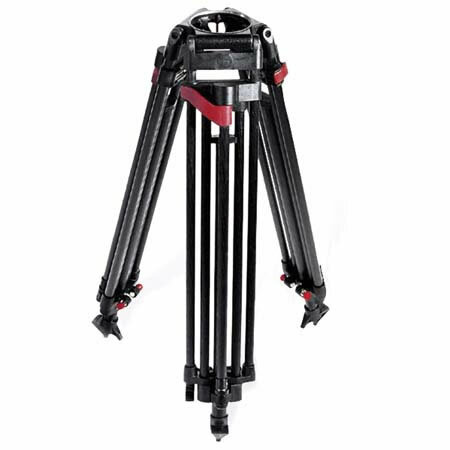 With its payload of 30.8 lbs, the DV12 SB Fluid Head offers high-precision and extremely fast counterbalance to all digital camcorder operators, from broadcast to MiniDV. The head is called SpeedBalance, because it features a 12 step counterbalance, greatly reducing set-up time. In addition to finer counterbalance graduation, SpeedBalance heads also have an increased payload range, including a reduction in minimum payload. This makes them ideal for lightweight camcorders such as those from the DVCAM, HDV and DV classes. In the broadcast sector, the DV 12 SB has a 100 mm fittings and is perfect for DVCPRO, DigiBeta and Editcam camcorders, among others. 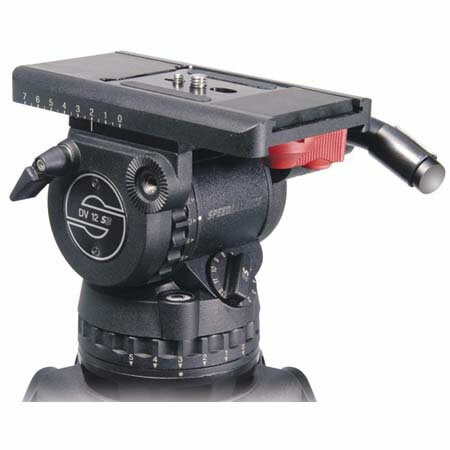 This head offers twelve step counterbalance, which greatly simplifies balancing on heavier camcorders, saving time and money. Another feature of this fluid head is its self-illuminated Touch Bubbles that make balancing in poor light conditions even easier. The DV 12 SB Fluid head also features tap holes that let you mount an optional viewfinder extension adapter something only found on bigger heads until now. The heads thus do justice to the increasingly popular small HD camcorders, which achieve film-like quality when equipped with the right cine accessories. With all these new developments, Sachtler has continued to follow its secret of success step switching. 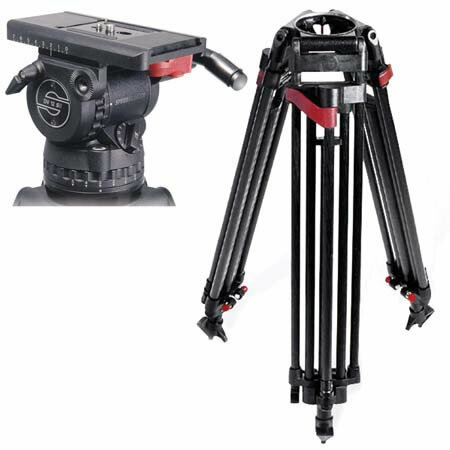 It allows camera operators to optimally balance the fluid head and camera in no time at all. 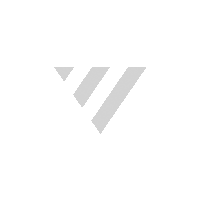 While stepless systems often require time-consuming adjustments by trial and error, graduated-step counterbalance gives you perfect set-ups on demand. It takes just three quick movements and the Speed Lock CF is ready for action and users don't even have to bend over! The patented clamping system lets you adjust the tripod smoothly and safely, even with a camera mounted. The Speed Lock CF's carbon fiber construction ensures minimal load-free weight, and increases stability and twist resistance. On top of that, the clamping connection forms a third tube to further increase stability. The ergonomically shaped, high-tech clamps have a rounded design which ensures that cables slide off without catching. In addition, you can tell at a glance whether the legs are clamped into position. The Speed Lock CF weighs less than 3 kg / 6.6 lb, only a couple of hundred grams more than the ENG 2 CF, highly favored by camera crews all over the world. 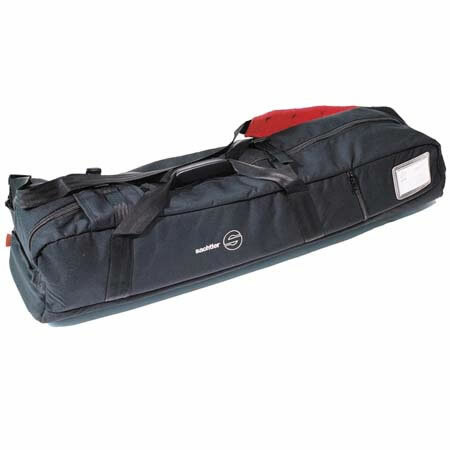 (And if you need strength, the HD model has an amazing clamping force of 95 kg / 209 lb). These tripods are, of course, compatible with all existing 100 mm accessories. The Speed Lock CF is the fastest two stage tripod in the world! Simply release the three easy to reach clamps and the Speed Lock CF is ready for action. This extremely sturdy and twist-resistant carbon fiber tripod ensures that you're already shooting while the others are still setting up.